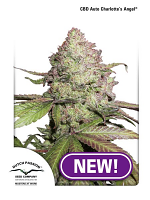 Larry OG Kush Regular by Cali Connection Seeds is a highly popular cannabis strain that is known for its many desirable growing traits. 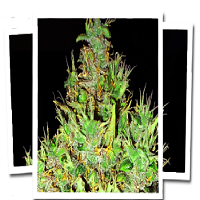 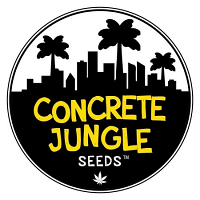 Expertly developed for growing weed indoors and outdoors, these highly responsive weed seeds are capable of producing exceptional yields of up to 450g/m2. 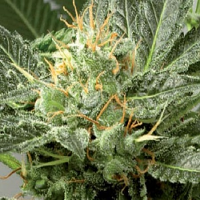 Flowering within as little as 8 weeks, both beginner and experienced cannabis growers will be able to enjoy outstanding results at every stage of the production process.